For the second consecutive year, Samford University opera students have captured a prestigious award at the National Opera Association convention. 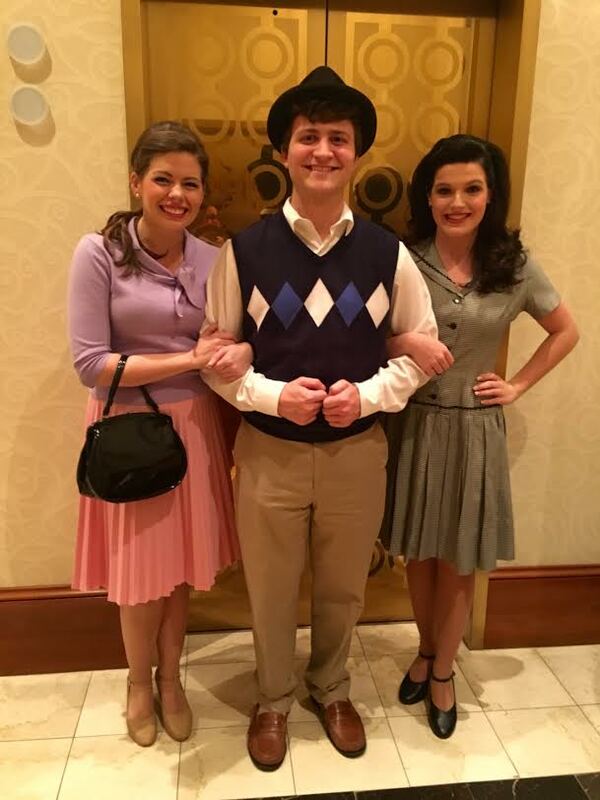 Three undergraduate students performed a scene from Frank Loesser’s How to Succeed in Business Without Really Trying, placing second in the musical theatre division of the 2016 Collegiate Opera Scenes Competition. They faced stiff competition from much larger institutions, such as Michigan State, Illinois and Bucknell universities. Samford competitors were Holly Harrington and Madilyn Muse, both senior vocal performance majors; and Reid Parrott, a sophomore music and worship major. Staff pianist John Robertson accompanied. Held Jan. 6–10 in Indianapolis, the convention hosted workshops and lectures on a variety of subjects, from vocal and collaborative piano performance to recital story telling. Kenning participated in a panel discussion on Douglas Moore’s opera, Carry Nation. Kenning described the scene from Loesser’s How to Succeed as simple, straightforward and cute. Kenning, who has worked extensively in music theatre as well as opera, was thrilled about the award and the competition. Michael Huebner covers Samford Arts for the Office of Marketing and Communication.